How to apply manually a theme with Winterboard ? I have this issue, when i go in settings, winterboard and try to select themes, it crashes on the homescreen ! I have no clue about why is it like that ! And it frustrated me for a few days ! Luckily i like to explore and found a way by myself ! 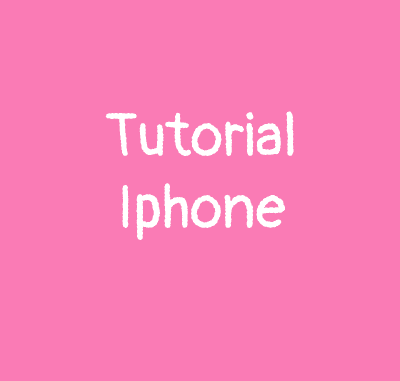 1) Firstly you need Winterboard and iconbundles installed. And if you can’t apply your themes through settings, follow these steps. 4) When you find it, open with text editor. If it’s empty just copy past the following lines, if not just edit the same way by changing the bold part with the name of your theme ! 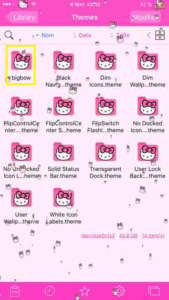 It must be the exact name of your folder theme !